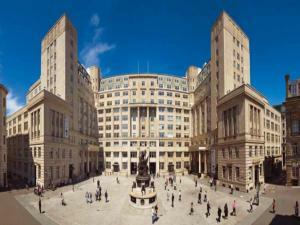 There is an outstanding choice of offices to rent in Liverpool, so you're sure to find one to match your budget and your taste. 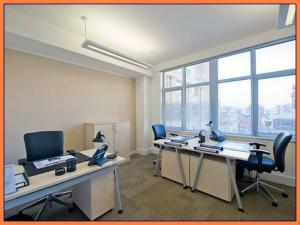 It's possible that all you require is a small office to suit your needs. On the other hand, you could be looking for something larger in Liverpool, and MOVEHUT lists plenty of those. If you're looking for an office to let in Liverpool, there are certain fees and costs involved that may influence your choice. It will be helpful to be aware of the business rates estimation, and you should also make a realistic assessment of the running costs involved. Having some idea of these factors will help you make the right choice when it comes to searching for an office to let in Liverpool with MOVEHUT. All commercial properties like offices have their own classification code which denotes what the property can be used for. 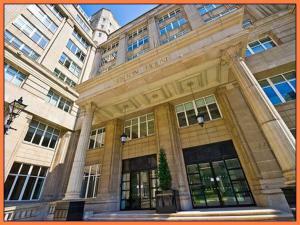 If you intend to rent an office in Liverpool, it will help if you choose one with the correct classification. So when you have begun your office search, make sure to understand exactly what usage code you need to check for in Liverpool with a property to let. 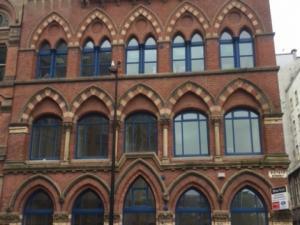 Before renting an office in Liverpool, it's a good idea to undertake a viewing, and assess the building in person. 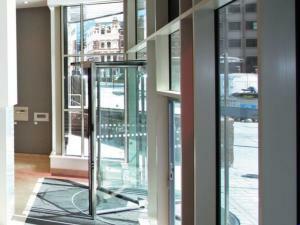 You will want to ensure that the surrounding area of your office is suitable for your business, and in the right area. Another check to carry out with any office to let in Liverpool is to make sure the electric is working, and you can get the vendor to demonstrate this while you are there. With these simple steps from MOVEHUT, we are confident that you will find an office rental property in Liverpool to suit your needs. 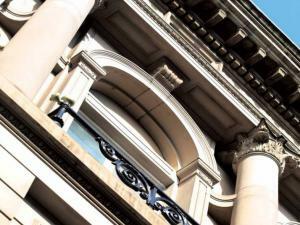 As soon as you've found the perfect offices to let in Liverpool, you'll need to make an offer. To submit an offer on a rental office, you will need to make a submission of your interest to the property's landlord. We love it here at MOVEHUT when someone finds a great property for rent, and we hope you find an office in Liverpool that you want to put an offer in on. 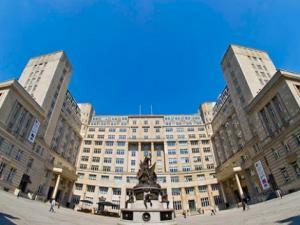 If you're searching for an office to rent in Liverpool, there are a number of points to consider. 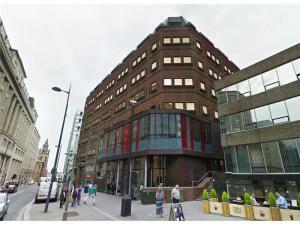 Of course, you will have to make sure any office you consider in Liverpool is located perfectly for you. It's also worth weighing up the local transportation links with any office in Liverpool you're considering. 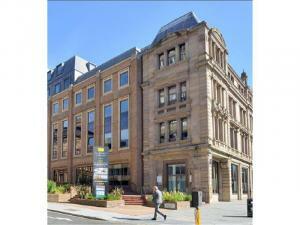 When searching for an office to let in Liverpool, you want yourself and your staff to be comfortable and happy. It's important that your office has good access points, and that it has sufficient stair access and elevators for your staff if it is situated in a multi-level building. And, while making a decision on a new office to let in Liverpool is a big decision, we think that having a good plan beforehand will save you time. 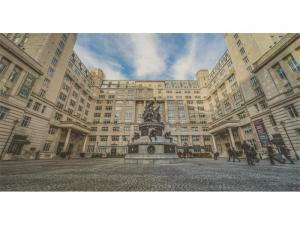 When searching for offices to rent in Liverpool, it helps if you are sure about what you require from the property. Where the rental property is situated in Liverpool will obviously be something to keep in mind. So whatever your exact rental requirements are in Liverpool, the listings here at MOVEHUT should make your rental office search go smoothly.